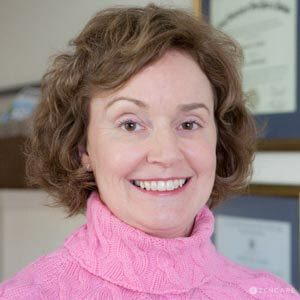 Dr. Jennifer Newkirk is a child psychologist in Riverside, RI. She specializes in anxiety, ADHD, behavioral management, emotion regulation, obsessive compulsive disorder (OCD), and child and adolescent psychology. She has deep expertise in working with children and their families to resolve emotional and behavioral challenges. 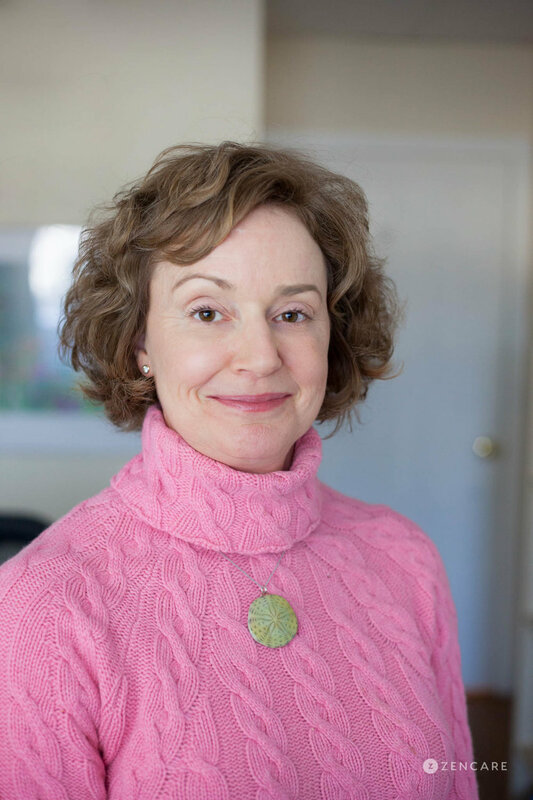 Dr. Jennifer Newkirk is a child and adolescent psychologist in Riverside, Rhode Island. She specializes in ADHD, anxiety, behavioral management, and emotional regulation in children and adolescents. 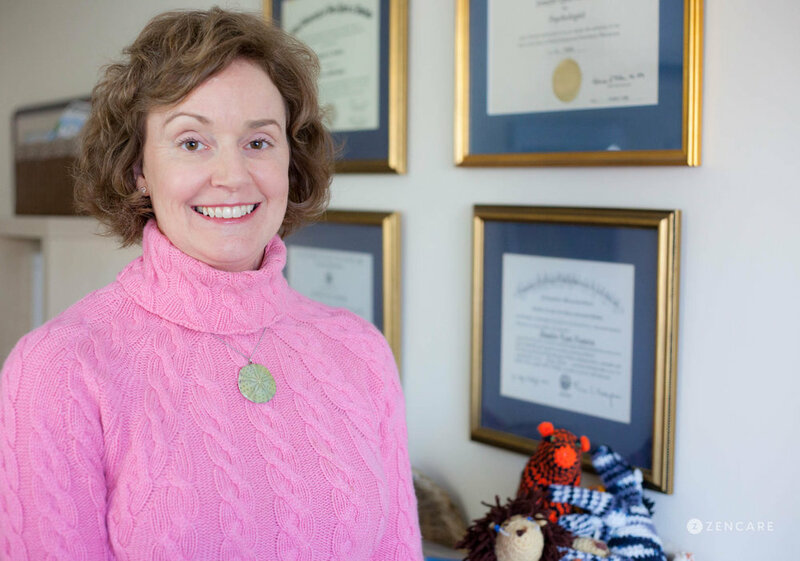 During a 20 year career in child psychology, she has developed an expertise in helping children and families navigate emotional and behavioral health. Dr. Newkirk's practice centers on making clients self-sufficient. She emphasizes the importance of parental involvement in therapy for children and teens. Clients and their families learn skills and strategies to make progress both inside and out of the office, and she is available to families throughout the child's development. 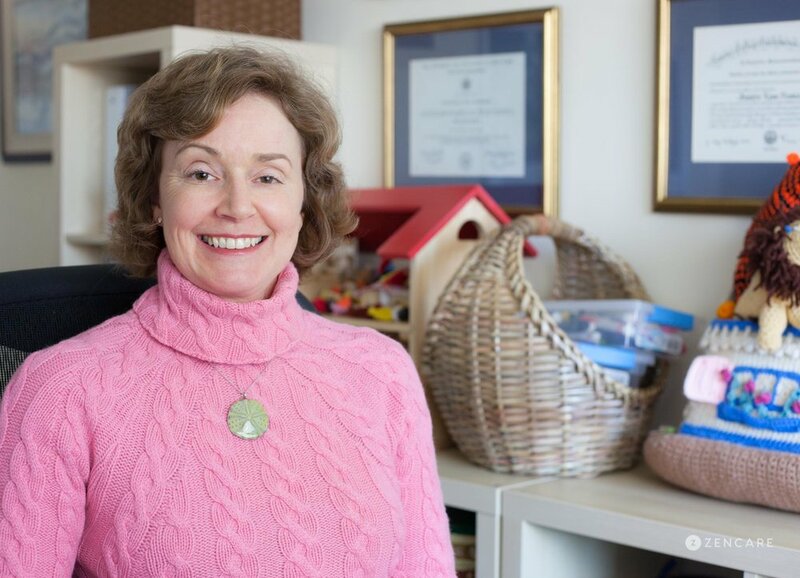 Dr. Newkirk's extensive work experience has led her to help children and adolescents both through her private practice as well as in classrooms, therapeutic groups, and hospital settings. 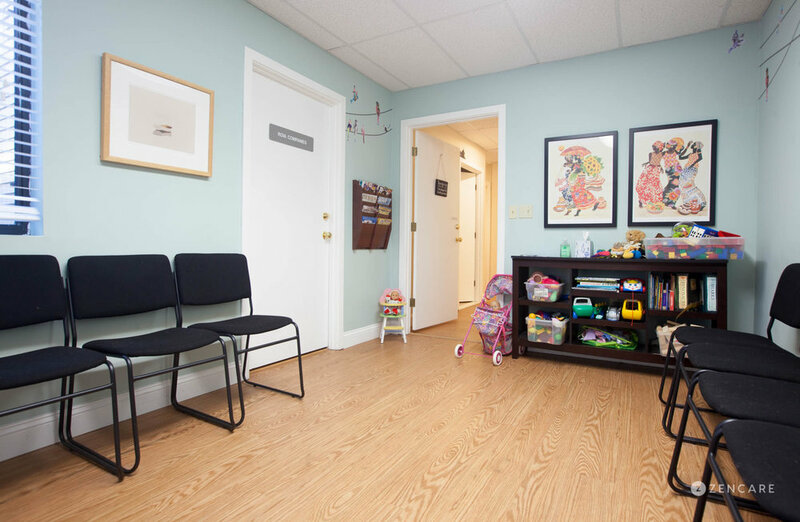 In addition to her private practice, she is a consultant to Head Start and Early Head Start in southeastern Massachusetts. While she typically has a full practice, she keeps a waiting list and can help guide families in the right direction for services. Therapist's note: Dr. Newkirk can provide you with paperwork for reimbursement from your insurance company if you are seeking out-of-network sessions. "I am a licensed clinical child psychologist. I work with children, adolescents, and their parents. My primary areas of expertise are anxiety, ADHD, emotion regulation, and behavior management. I work collaboratively with families to help you reach a point where you no longer need my support. I am also available as a resource throughout your family’s life, just like a primary care doctor is, to help as the need arises. In the course of our working together, I will find out quite a bit about you and your family. You may be curious about me as well. My education and work experience are listed. When I am not at work, I enjoy being with my family and friends, reading, and being outdoors."